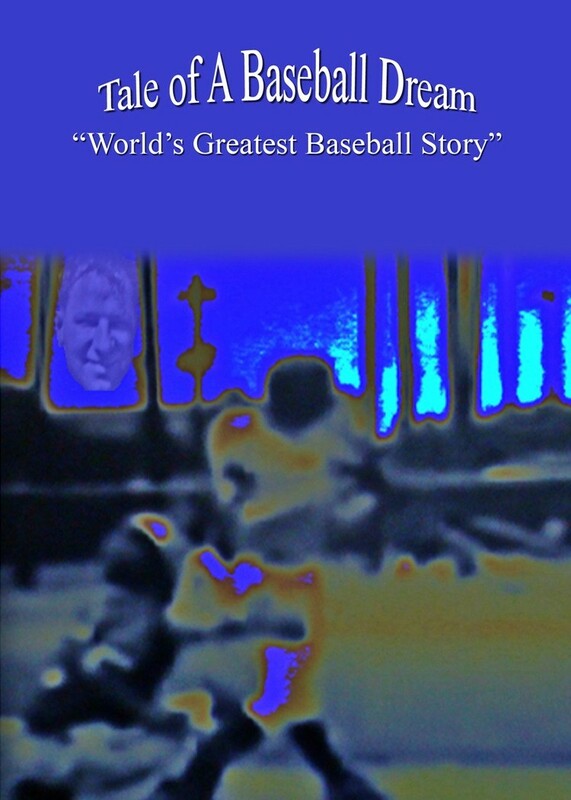 Tale of A Baseball Dream is the fictitious story of Dusty Hunter, a young boy that grew up with a love to play baseball. Dusty was small in stature, but proved to have a “big heart,” as he overcame many obstacles and disappointments, in his efforts to become a great baseball player. When Dusty’s dream appeared that it would end in disappointment, Dusty tromped through the mud to the baseball field where he and his dad had spent many days practicing, and in all of his anger and frustrations, he proceeded to toss baseballs in the air and began hitting them with a vengeance. By fate, destiny, or miracle, Will Parker, an elderly professional scout for the New Jersey Force baseball team, happened to almost get knocked down by a ball that Dusty hit! Will Parker was only there that day, by the coincidence that he had boarded the wrong flight, and was completely lost. Mr. Parker was nearing retirement, and had previously been thought of as a “failure,” since he had never discovered a star player for the New Jersey Force. Tale of A Baseball Dream evolves into a magical tale which will inspire all young readers! Hey, Jerry, I checked out your book once before and thought I’m not much for reading about sports, but my new blog partner, Paul R. Hewlett, might be a better fit. There’s an author page on my blog with instructions if you want to do a guest post or ask Paul to do a review and giveaway. Thank you! I’ll definitely check it out! I really appreciate your support!